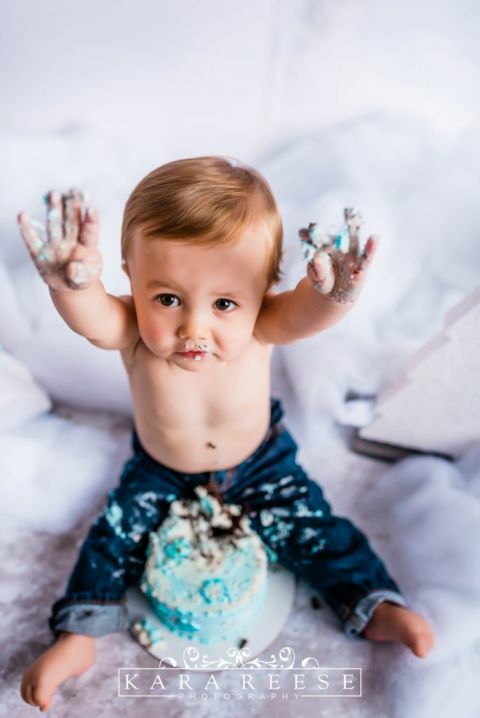 Henry recently came to visit us for his one-year-old cake smash portraits. Look at this little messy cute monster! Can we get away with eating cake like this everyday? It has been so fun to see Henry grow! I just finished designing an album for his family that spans all three of our sessions together. Albums are a wonderful way to show the growth of your baby and share it with family and friends. Gorgeous cake! 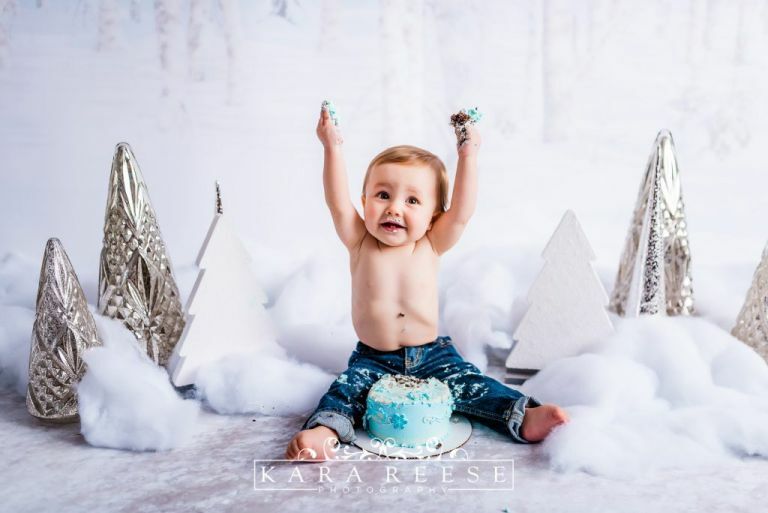 Henry’s parents were worried that it would be a little too “Frozen” themed, but when paired with our setting in the studio, it looked like a perfect match! 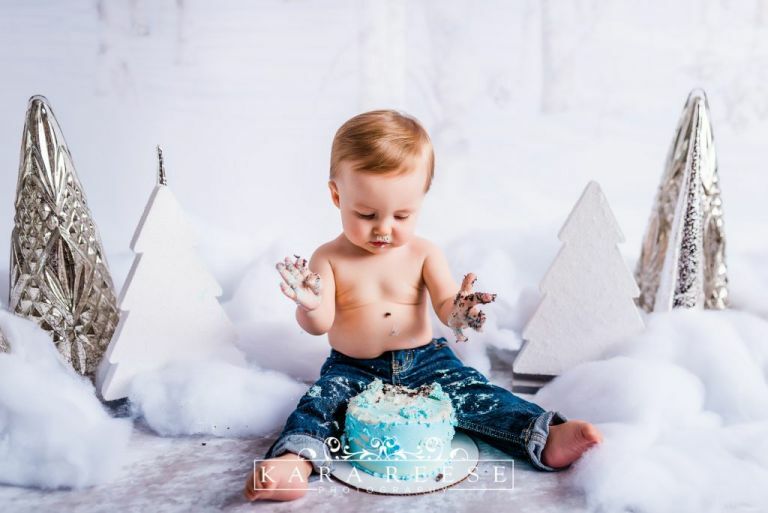 Henry dove right in to his cake smash! This Winter ONEderland scene was so much fun to put together. 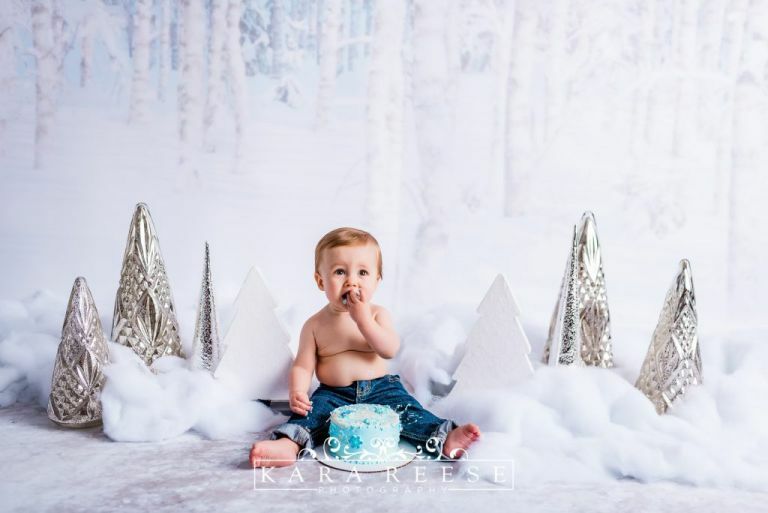 The backdrop was the same one we used for our All-White portraits with Santa (and I didn’t even have to take it down & put it back up again since Henry’s session was done right after the portrait series… win!) and the trees were found at Hobby Lobby. Hungry for cake? This one came from our local Sendik’s Food Market! I can’t believe Henry is already a year old. 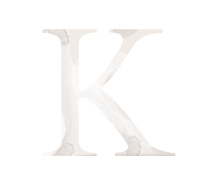 If you’d like to see his newborn session portraits, click here! Man, how time flies. Children really do grow up so incredibly fast during their first year of life! All the more reason to be captured professionally on camera. We use high-quality backdrops in our studio, like this one from Silverlake Accessories. This wood backdrop in our studio is so versatile. Isn’t Henry adorable in his red plaid shirt and bowtie and suspenders?! Henry posing with his big brother, Charlie. Charlie was such an amazing little helper during his sessions! We love seeing how older siblings interact with their younger siblings during photoshoots.